Things are getting exciting at Winter Garden Theatre…! 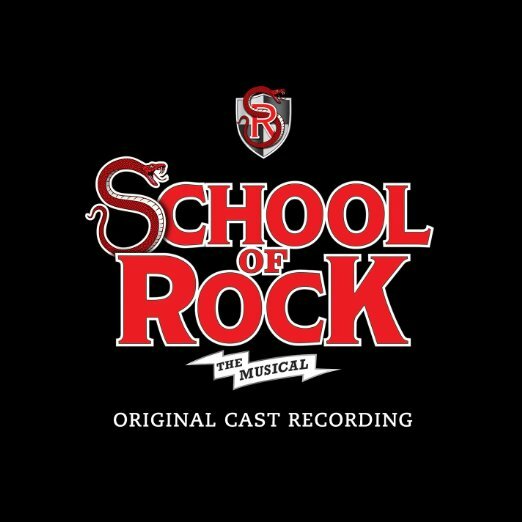 The unparalleled talent that is School of Rock – The Musical heads to Winter Garden Theatre on Friday 29th September 2017 for a night of solid gold entertainment! Tickets are still available – snap yours up while you can!